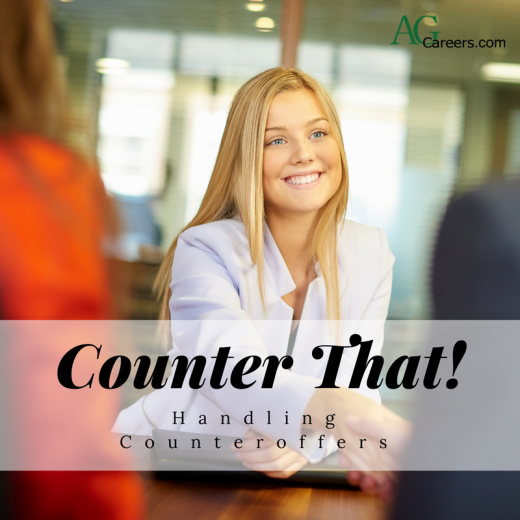 When it comes to counteroffers from a candidate you have extended an offer to, my advice to employers is to proceed with caution. It is best to plan ahead for the possibility of your offer being countered so that you can respond rather quickly without stalling the process. Time lost at this stage of the game can definitely hurt the impression the potential new hire has of your company. Does ag recruitment ever feel like the zombie apocalypse? Strange question, right? 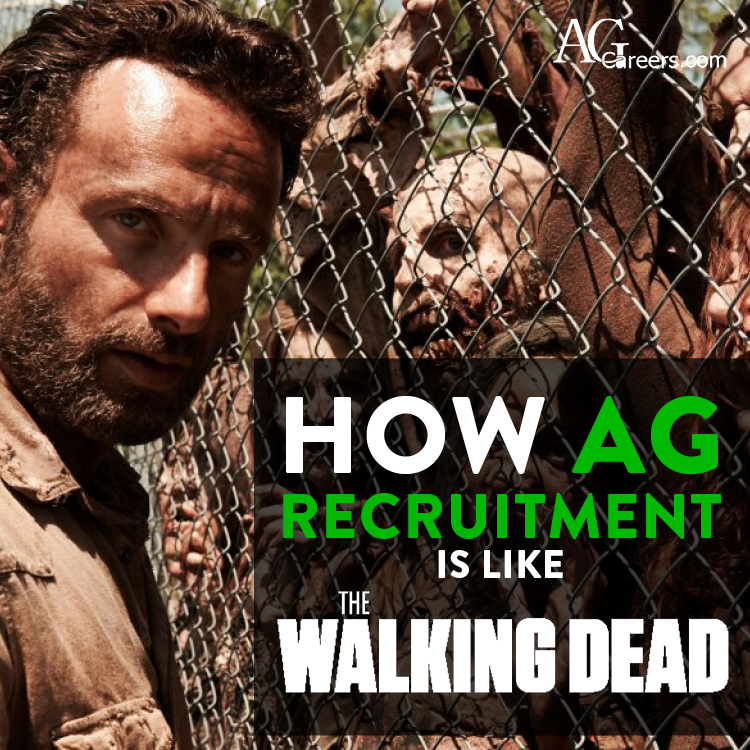 Even for those familiar with the show The Walking Dead, you might be scratching your head and thinking, what does my career have to do with zombies? The flexibility an organization and position provides is often directly related to a positive workplace atmosphere and employee satisfaction. 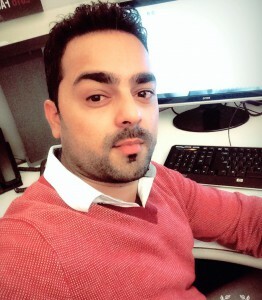 My professional career has included work for several different organizations, while I also had experiences with internships and high school/college jobs. I’ve experienced stark contrasts, from a strictly scheduled business to a very flexible workplace. At one job the door locked at 8 am, so you’d better get there early, and a buzzer signaled the beginning and end of each break time (no this wasn’t a factory, it was an office). One where you were required to use all your PTO for maternity leave, with no way to accrue more until the next year. Or another where you had to use vacation time when there was a death in the family as they hadn’t developed a bereavement policy. On the other end of the spectrum, one employer encouraging you to volunteer with community organizations during work time. Another where you could come in ahead of the start time in order to leave early to attend a personal event. One offering the flexibility to work in a professional capacity part-time to balance the needs of a young, growing family. 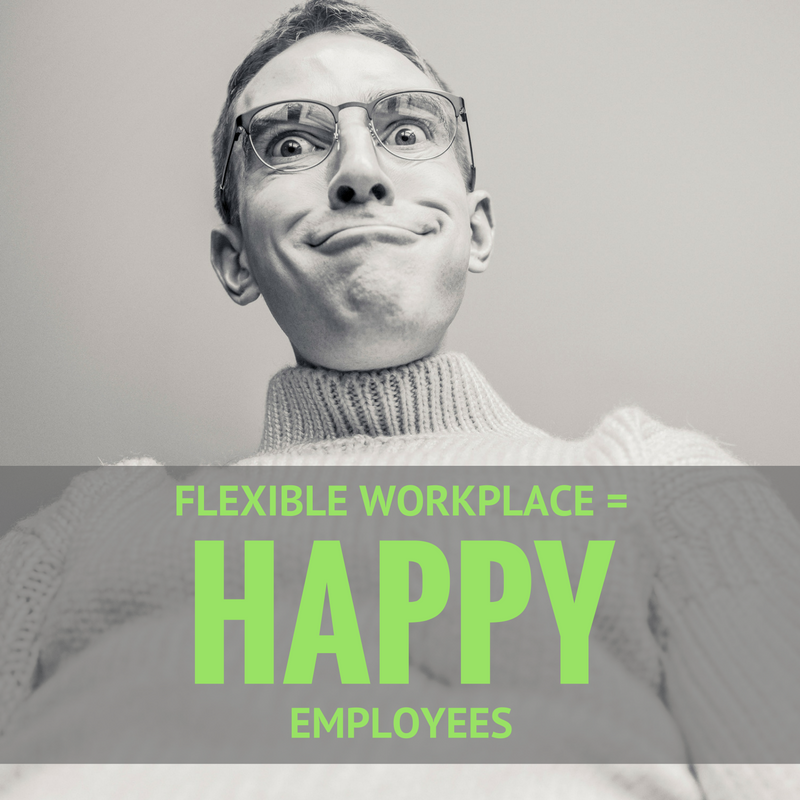 Without hesitation, I can tell you I’ve been the happiest when and where I had the most flexible workplace. You may wonder if this is just a personal story, but there is research to back up the power of workplace flexibility. 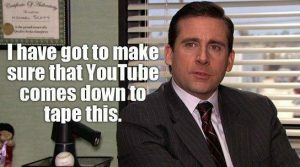 What advice would you give to employers utilizing AgCareers.com for the first time? I would advise them to use our website to find the right candidates they are looking for in the agriculture industry. Our signup process is pretty easy, and if you have any questions, our sales team is more than happy to help them to give them an overview of our products and services.